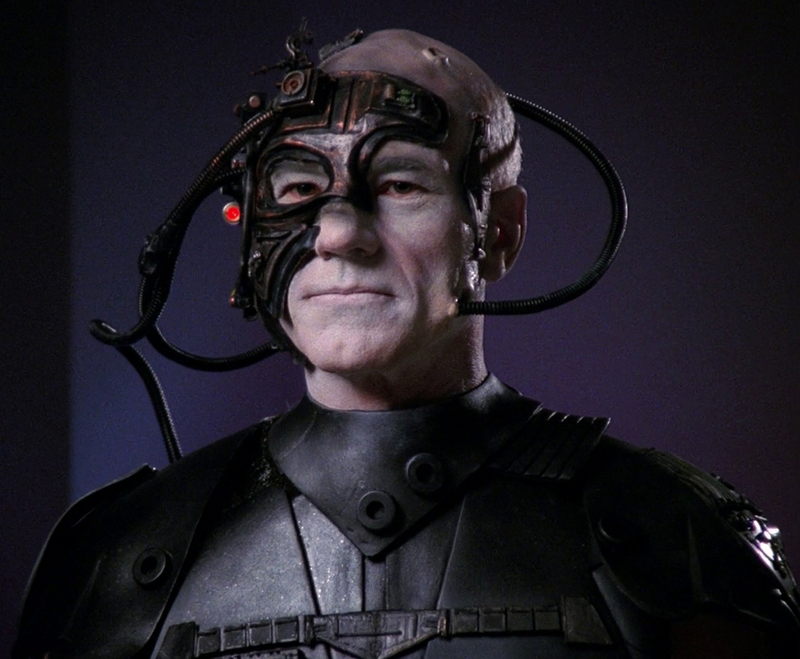 In Startrek, The Borg are a race of cybernetic creatures. They are the arch-nemesis in Startrek and the bane of all other races in the galaxy. They are extremely, almost instantaneously, adaptive to virtually any threat, condition or weapon. They are virulent and aggressive. 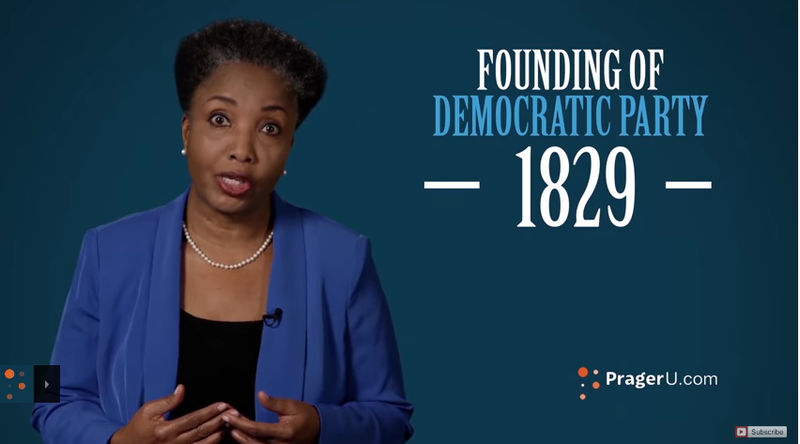 They seek to assimilate virtually everything in their path. The Borg function as a collective and share a hive mind. They are virus-like in their insatiable desire to assimilate all technology as they seek to spread across space and even time. The irony is that Humanity itself is The Borg’s most sought after species. It is also the most elusive as numerous epic attempts to assimilate all humanity have met with failure even catastrophe for The Borg. Yet, they persist. "WE ARE THE BORG! RESISTANCE IS FUTILE!" Great debate continues within Startrek fan forums regarding the origin of The Borg. The fusion of nanotechnology and CRISPR-Cas9 “gene editing” may provide a hint as to how this race of cybernetic creatures came to be. Human experimentation is sure to follow. system was invented by modeling the active immunity bacteria use to 1) Identify the DNA of invading viruses, 2) Bind to the alien DNA, 3) Cut the double strands of the invading virus (thus rendering it inert), 4) store a copy of the virus DNA a special RNA molecule, 5) pass that genetic information to its progeny so they have resistance. With any new and emerging technology, never more than with CRISPR-Cas9, there is also potential for great peril. Researchers can cut a double strand of DNA in EXACTLY the desired location. That is one of the most powerful, and potentially dangerous, features of CRISPR-Cas9. At the point of the cut, researchers typically insert a premade genetic sequence. But what if? 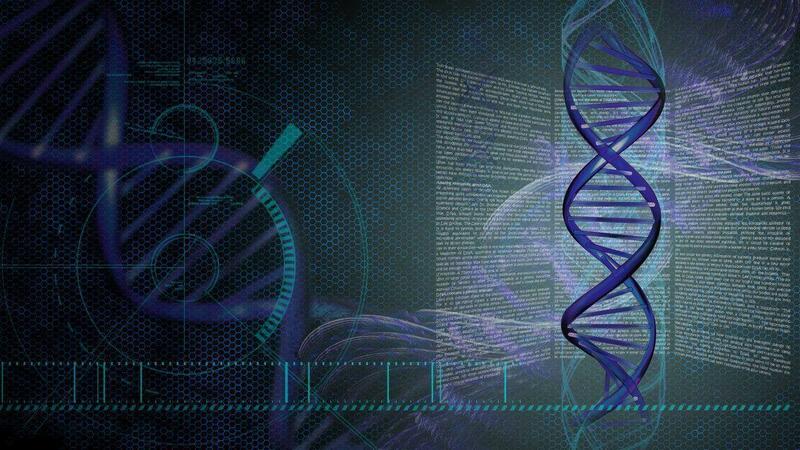 What if researchers repair the “knockout” sequence of DNA with a nanoparticle or even a piece of nanocircuitry instead of an organic molecular sequence? The result would be the first human-digital-chimera: a cyborg. Imagine that the nanocircuitry is encoded, i.e. programmed, with TRILLIONS of biochemical instructions. 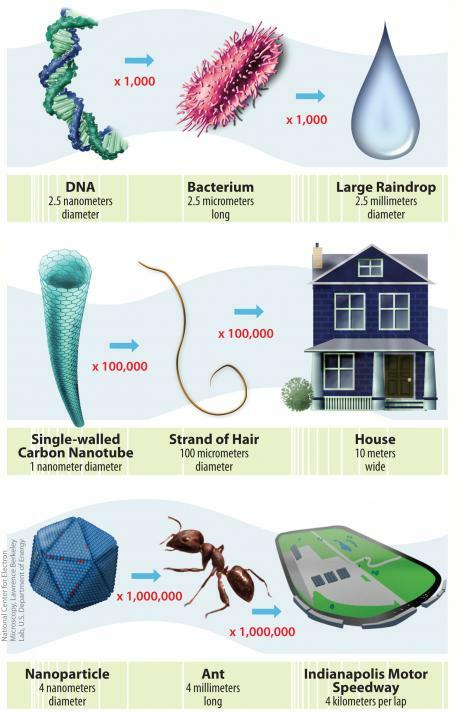 The nanocircuitry functions like a gene-sized super computer. The creation of human-digital cyborgs is no longer the stuff of science fiction or fantasy. It is here. It is now. The only question is which team of researchers gets there first.